Indian automaker Tata Motors has defeated Japanese car maker Honda to become India’s 4th largest car brand. Over the last 10 months, Tata sold 149,284 cars in India while Honda sold 144,802. In the past couple of years, Tata has had two major successes while Honda has had only one. Moreover, Tata has four new cars for buyers while Honda has only two. These factors have led to more buyers opting for newer Tata cars, pushing the automaker past Honda in terms of sales for most of 2017 and the first month of 2018. The Tata cars that are performing well are the Tiago hatchback and the Nexon sub-4 meter compact SUV. The Tigor compact sedan is also picking up in the market while the Hexa is doing decent numbers with about 1,000 sales per month. For Honda, major sales are coming from the City sedan and WR-V hatchback-based crossover. The Jazz is doing poorly and so is the Brio. 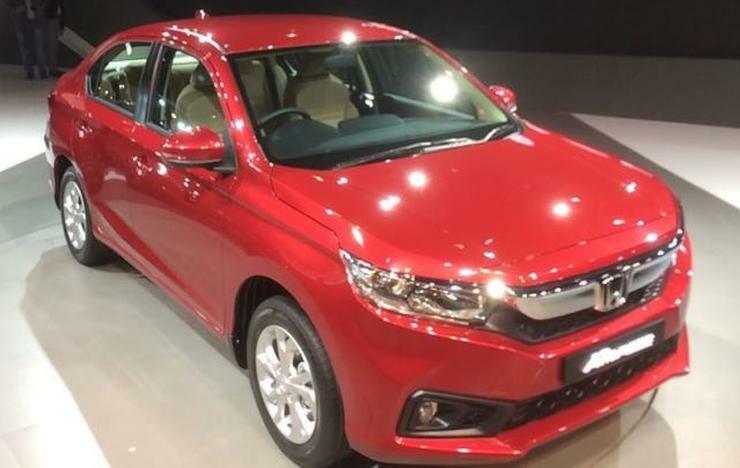 To counter Tata Motors, Honda will launch three new cars over the next 12 months. They are the 1. All-new Amaze 2. Civic and 3. CR-V. Of these, only the Amaze is a big volumes car. To hold on to 4th place in 2018, Tata Motors will launch the AMT variants of the Nexon, which could push up sales by 1,000-2,000 units. 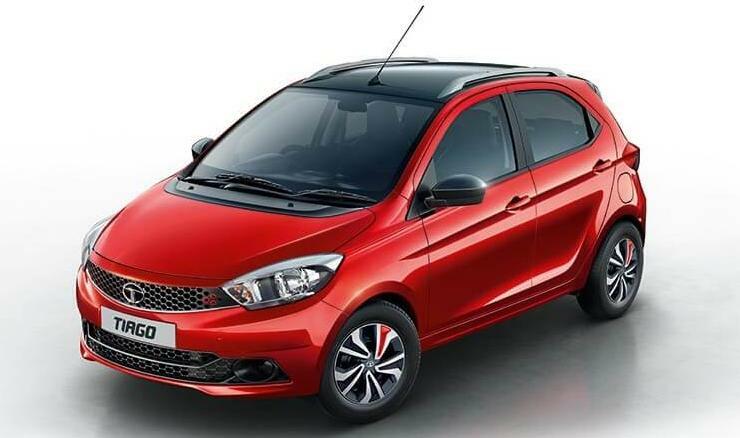 Tata will also launch high-performance variants of the Tiago and Tigor under the JTP sub-brand. These cars could also add around 1,000 units to Tata’s sales. Overall, the automaker is expected to sell at least 2,000-3,000 more cars per month than it did last year. But will this be enough to counter Honda? Well, we’ll have to wait and find out.